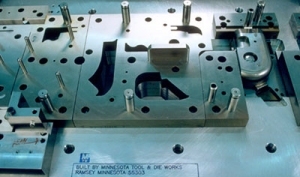 Minnesota Tool and Die Works, Inc. • Big Dies, Progressive Dies and Lamination Dies are our Specialty. 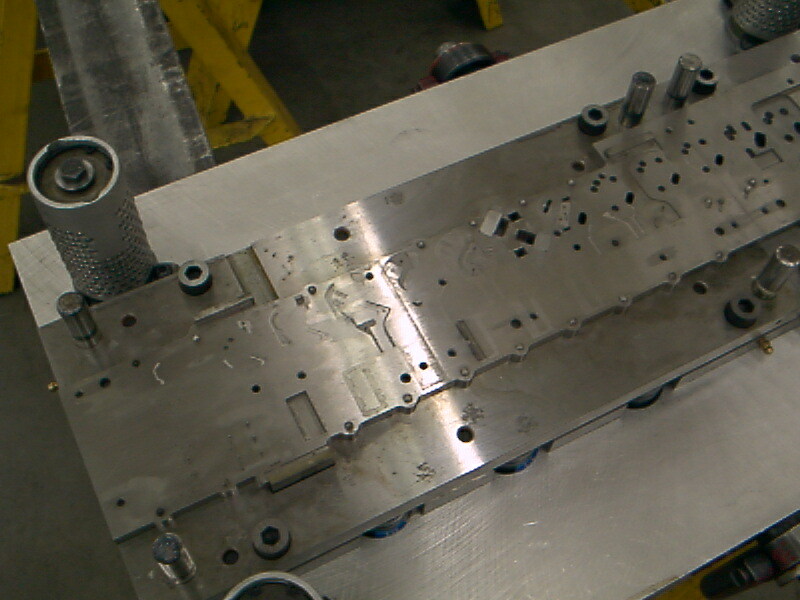 Big Dies, Progressive Dies and Lamination Dies are our Specialty. 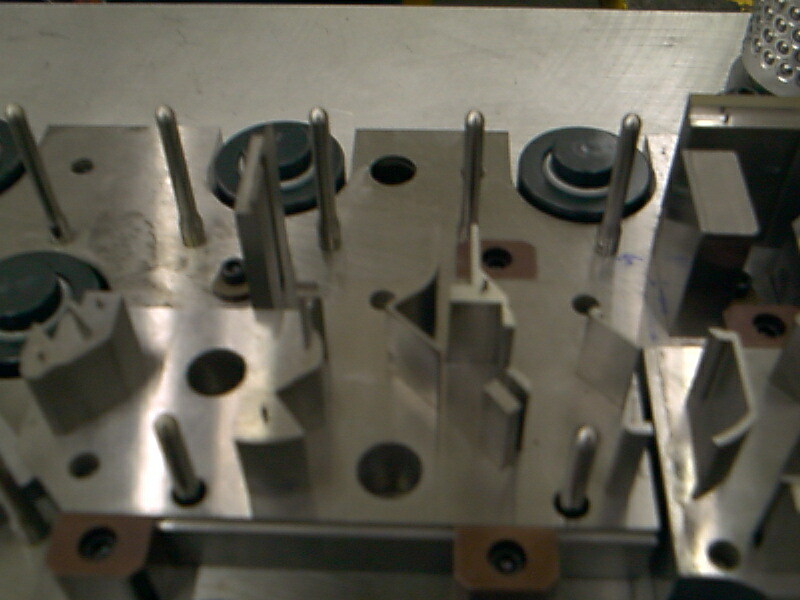 If you’d like to partner with a top-notch tool and die shop, consider Minnesota Tool and Die Works. 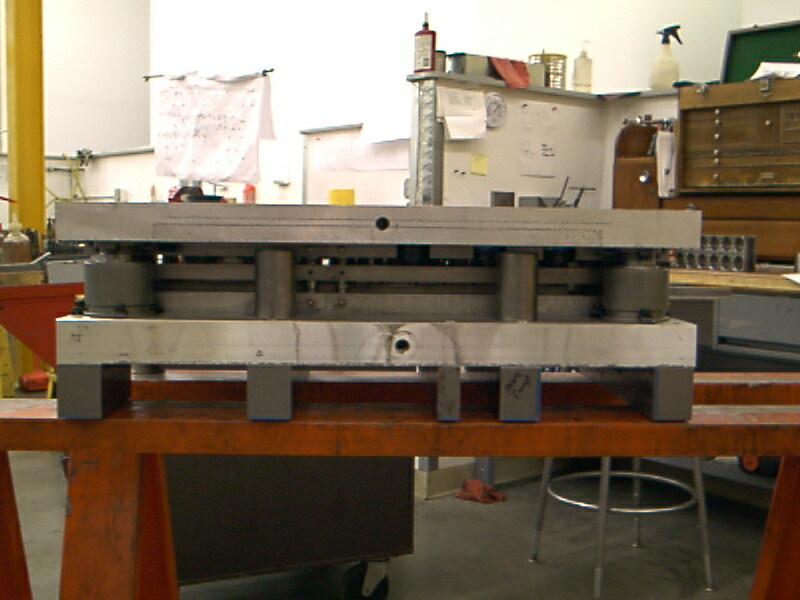 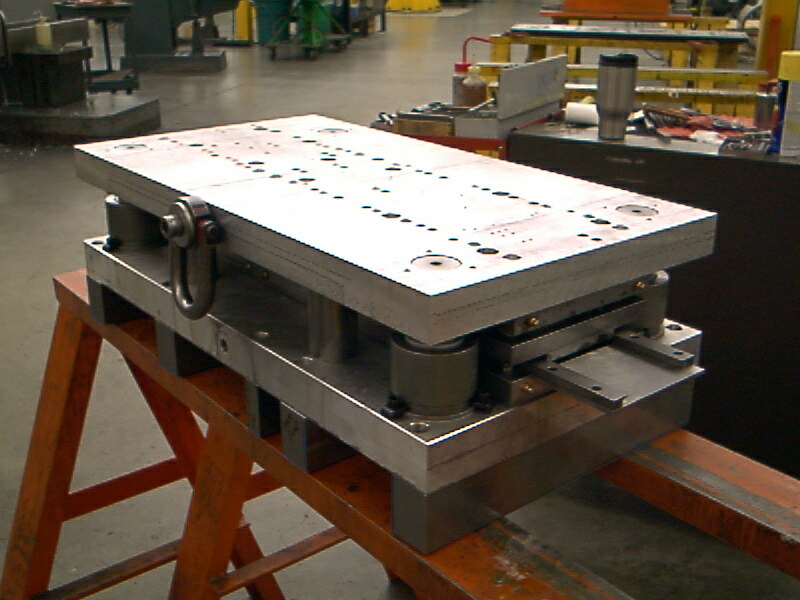 We design and build large dies—up to 12 feet long—progressive dies and lamination dies. 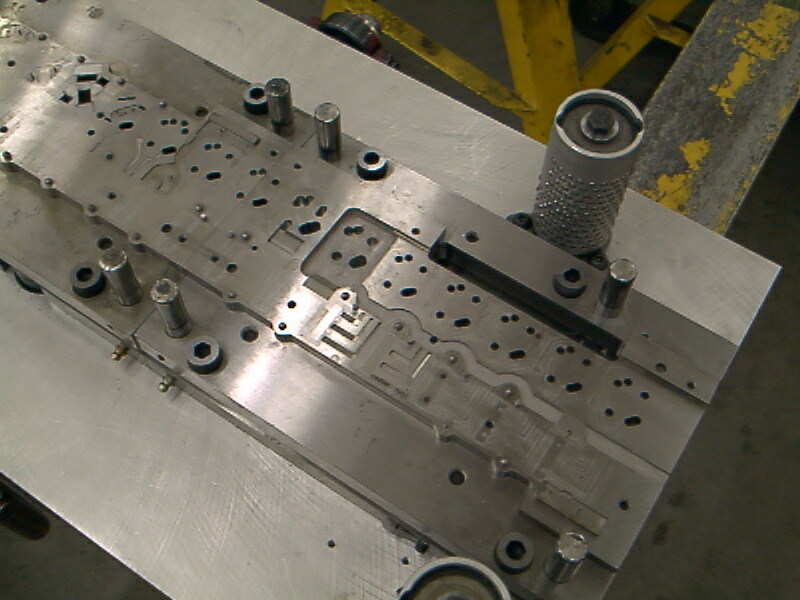 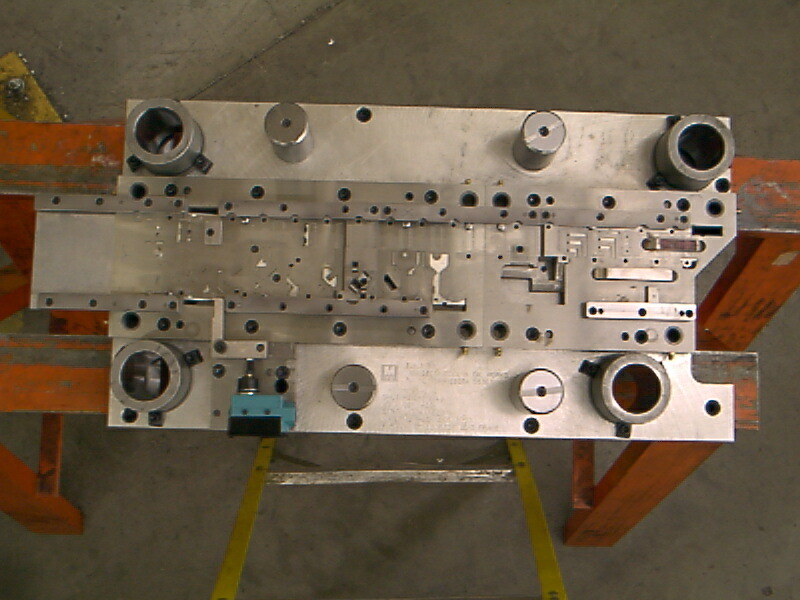 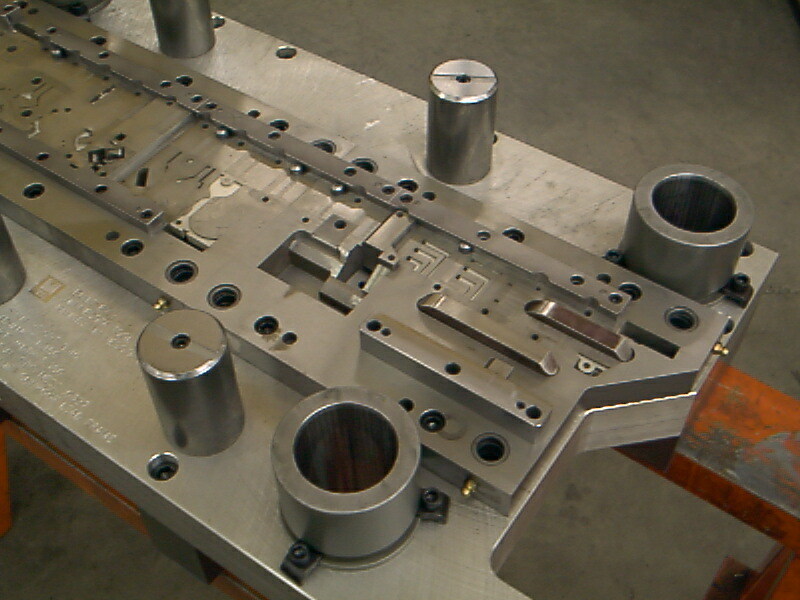 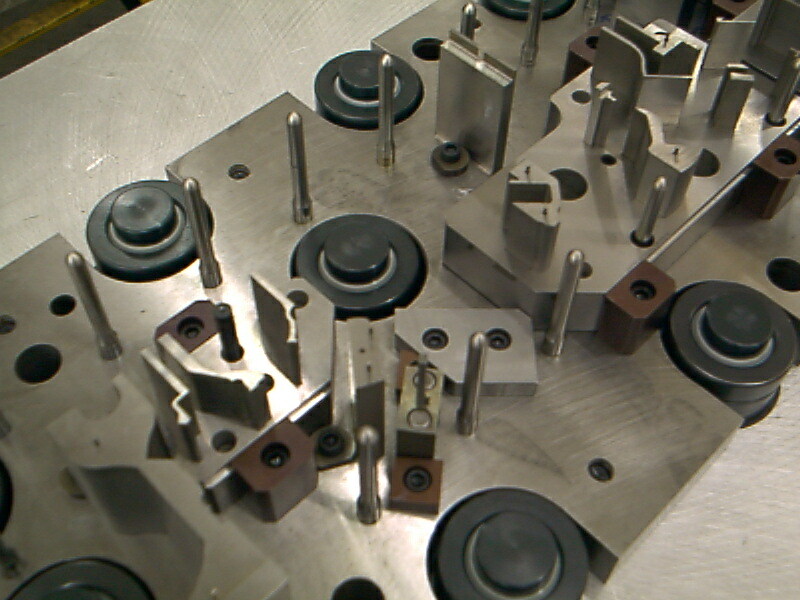 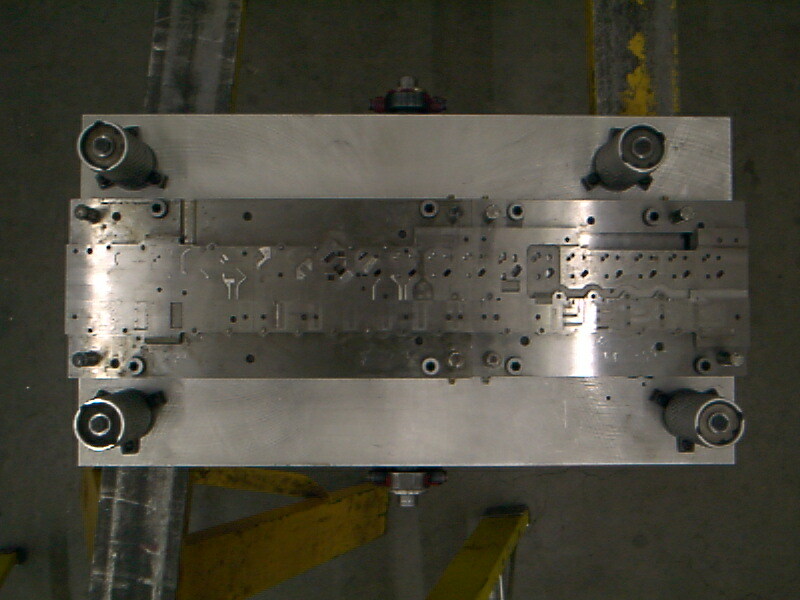 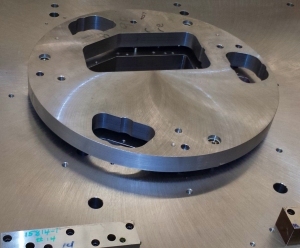 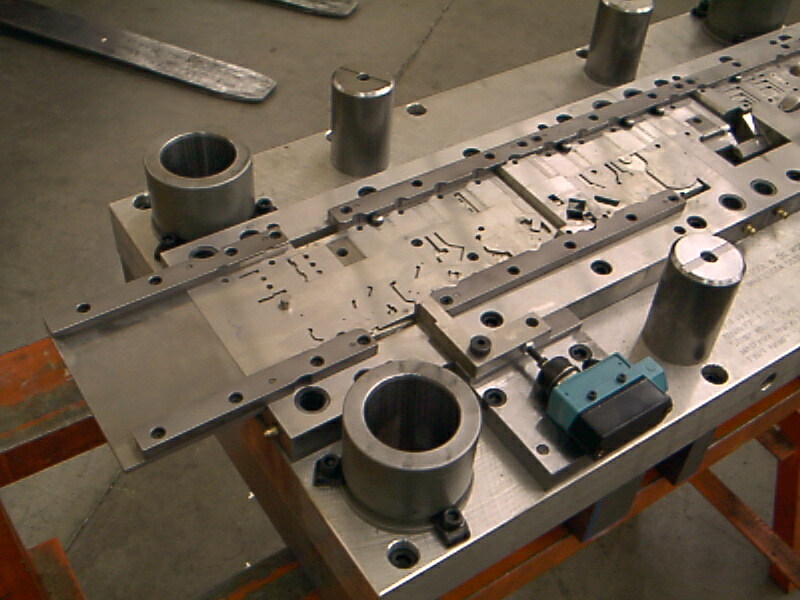 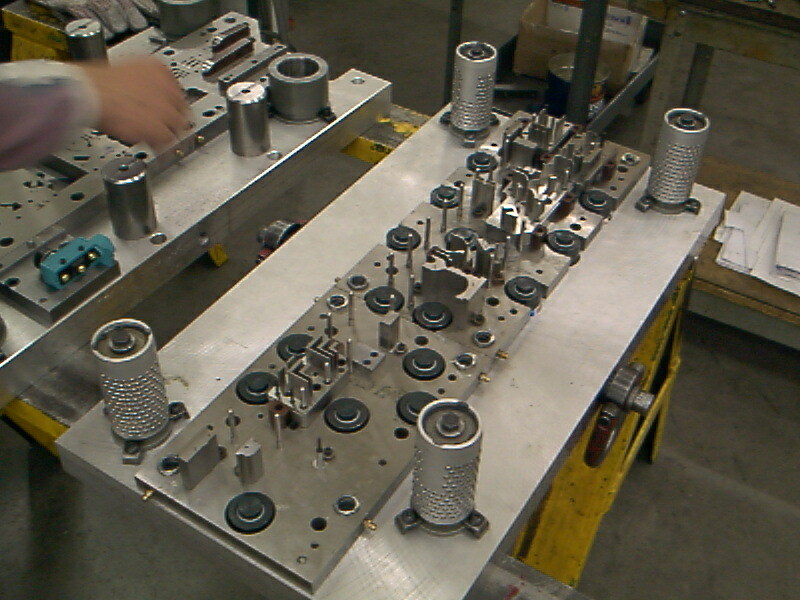 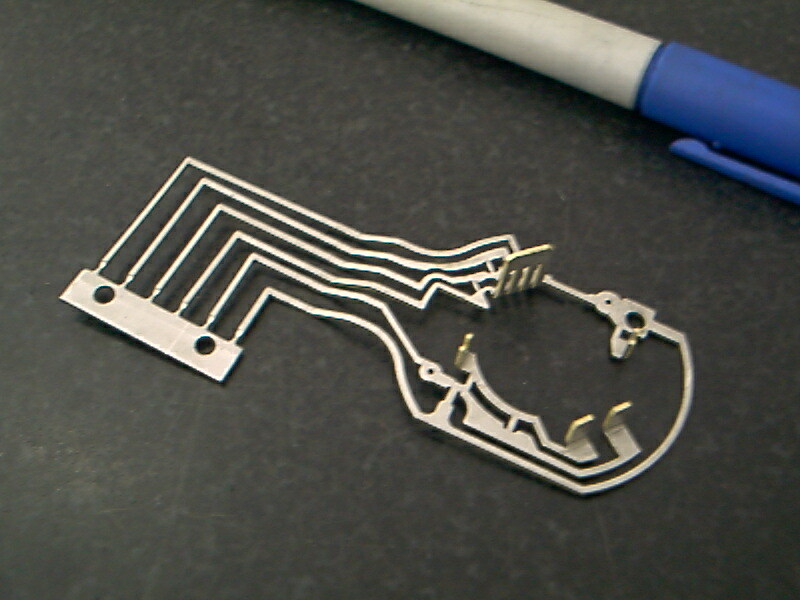 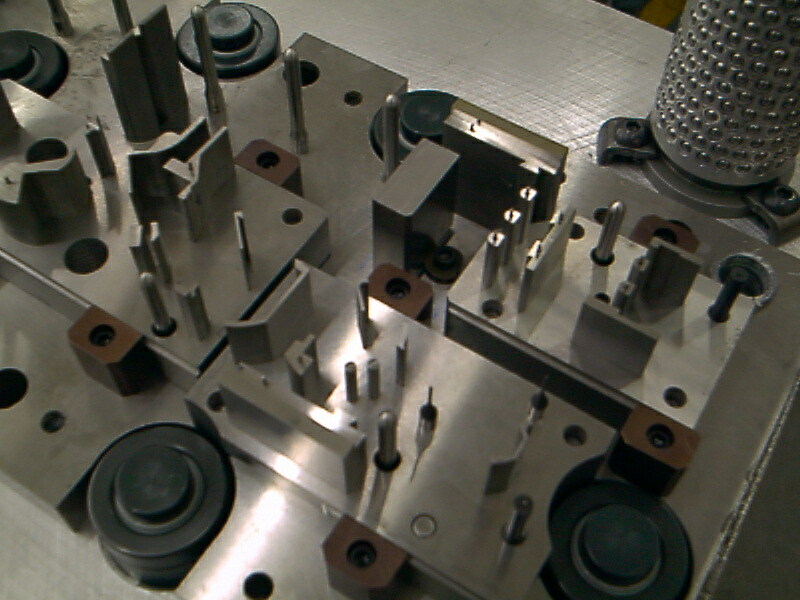 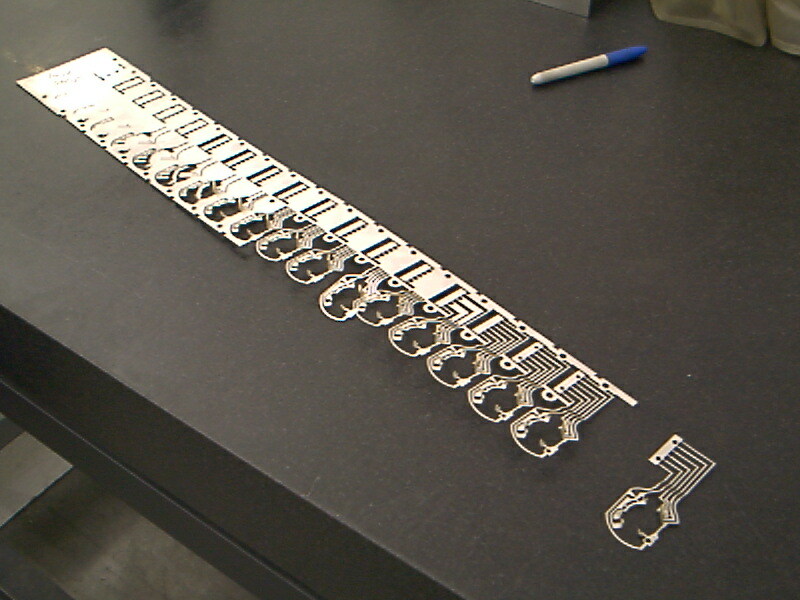 Other specialties include compound dies, stage tooling, die repair and custom machinery. 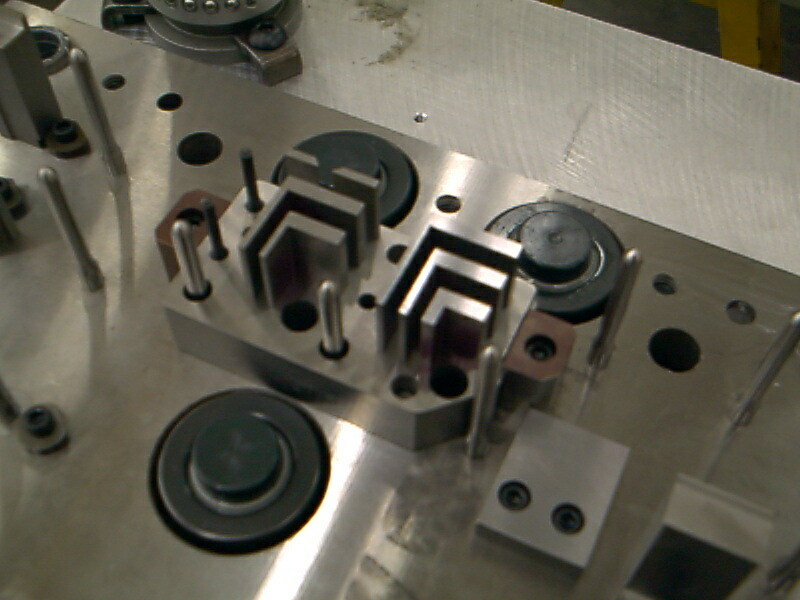 Our valued customers come from many industries, such as electric motor/generator, computer, appliance, automotive, construction/heavy equipment, lawn and garden and recreational vehicle. 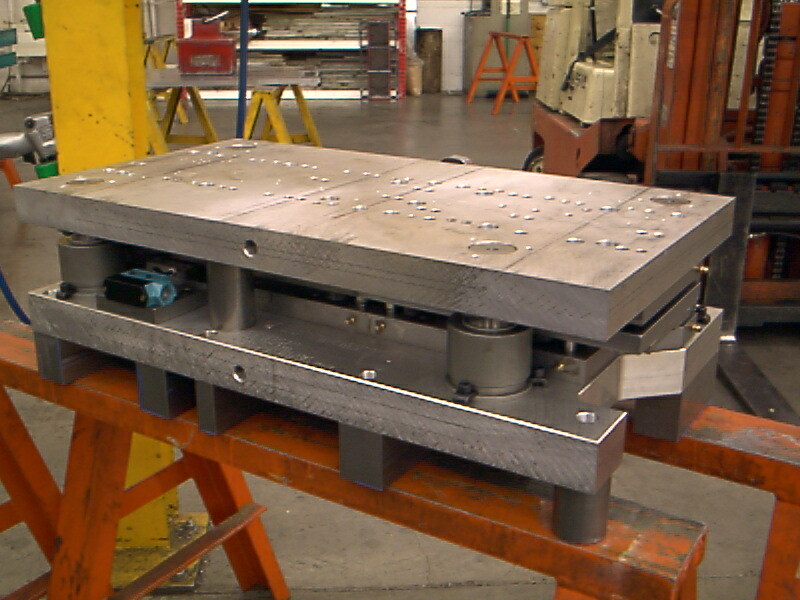 Contact us today and see for yourself why some of the top companies in the country like our dedication to quality, knowledgeability, and friendly and helpful attitude. 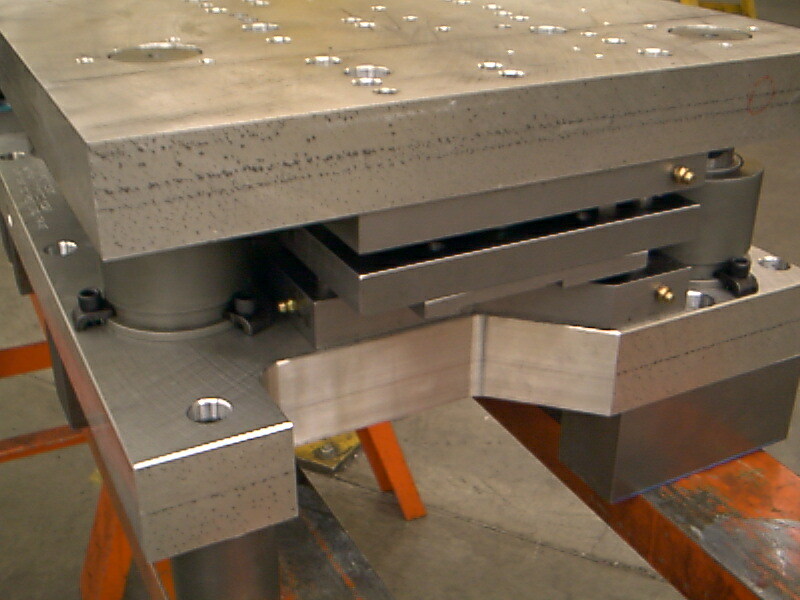 Call us today at 763-323-0145 extension 103 or e-mail us at info@mtdwi.com or fill out this form and we’ll get working on your project right away. 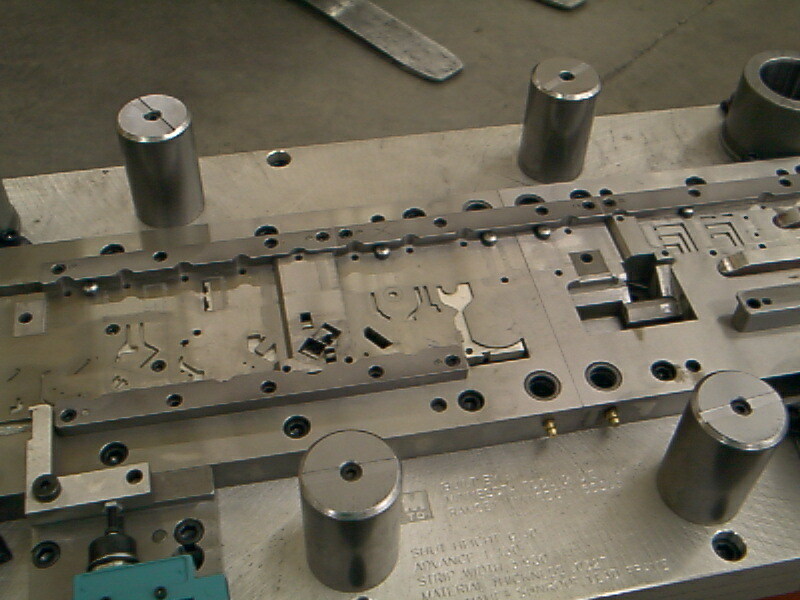 © Minnesota Tool & Die Works, Inc.